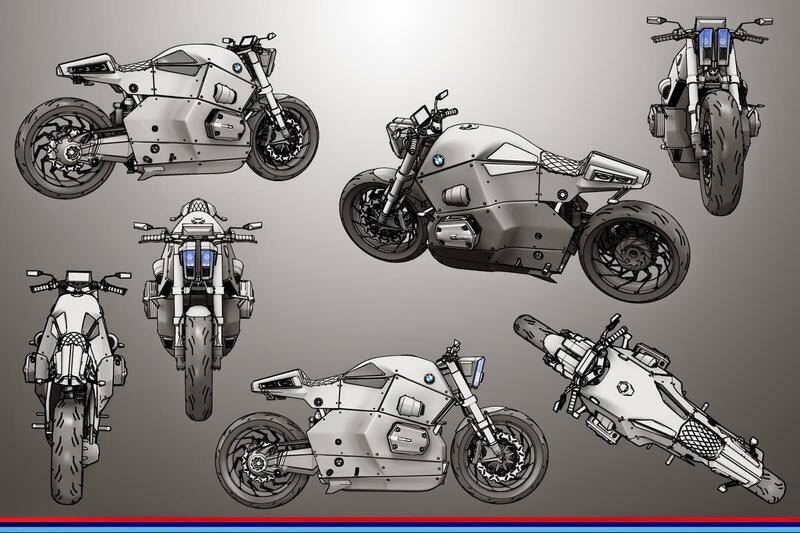 Jans Slapins's BMW Urban Racer Concept Bike!! 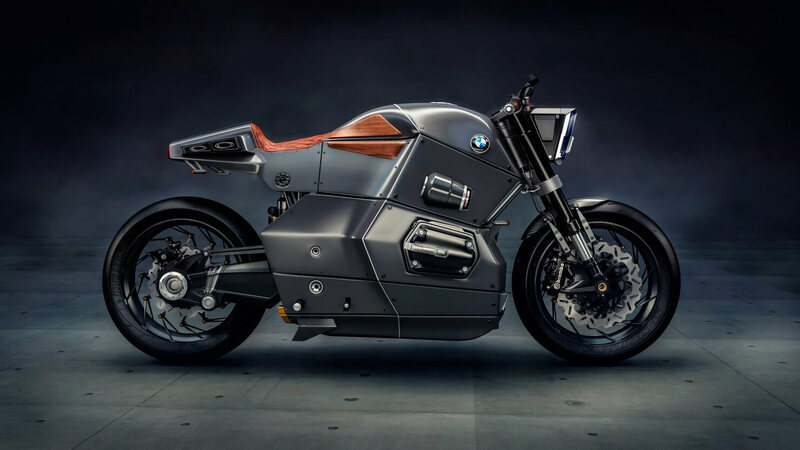 Jans Slapins’s BMW Urban Racer Concept Bike!! Jans Slapins is a 3D modeller who specialises in creating unique, highly detailed automotive prototypes. 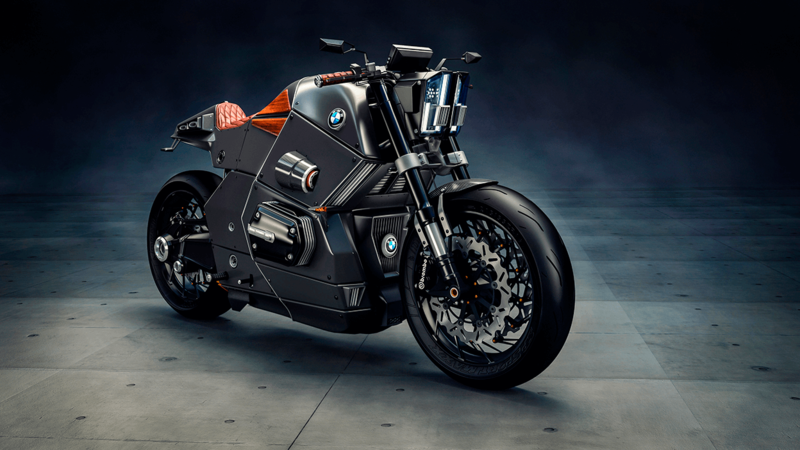 This BMW Urban Racer Concept is one of his latest creations! 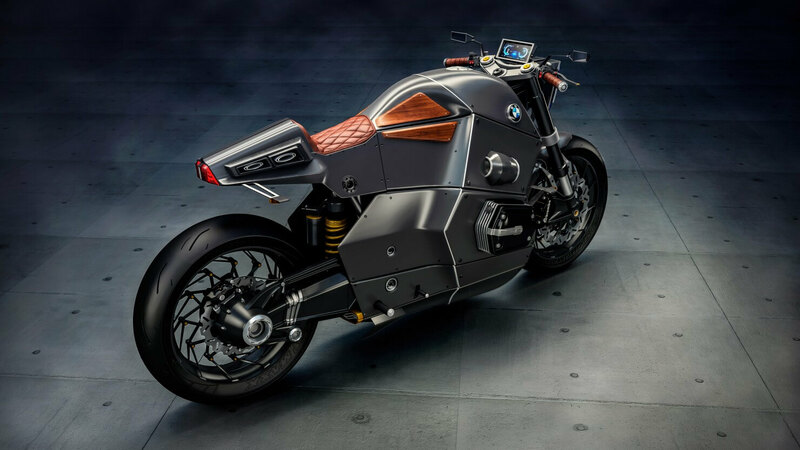 The specs of this new concept range from a 1200cc twin cylinder engine producing 115hp, to the wooden fuel tank guards and diamond pattern stitching used on the leather seats. Slapins drew inspiration from the modern military jets and stealth fighters for this concept! “Fantasy”, the wildest 2013 Dodge Charger Coupe ever!!! Motorcycle Rider Performing Stunts On Highway While Being Pursued By The Police!! Every General Lee jump from the show The Dukes of Hazzard!